It is with deep sadness that we report on the death of former Ellington Fund board Vice President, Daryl Libow. 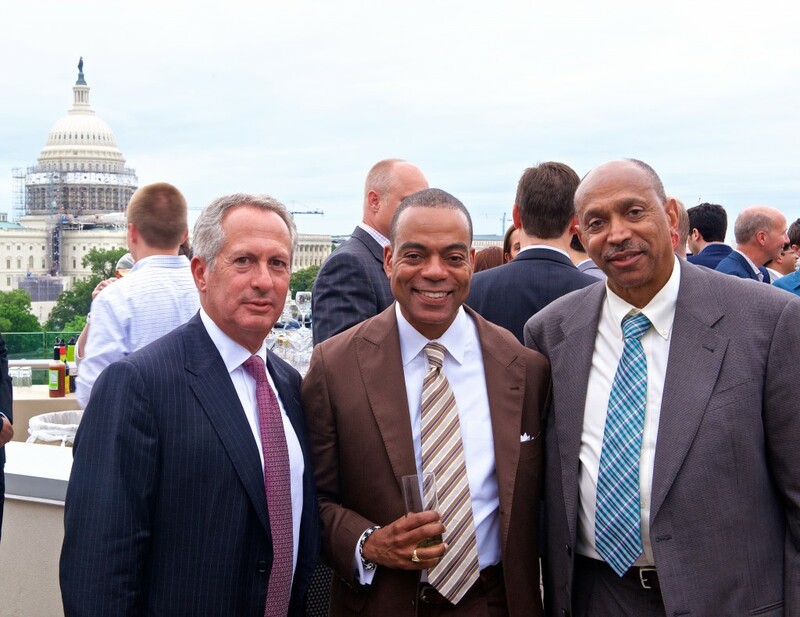 While holding the position of Washington, DC Managing Partner at the law firm of Sullivan & Cromwell, Daryl became an ardent and longtime supporter of the Duke Ellington School. On his initial visit to the school a decade and a half ago, he was struck by the resilience of Duke Ellington’s students and quickly sprung into action in support of the school. He would often remark about how appalled he was that talented dance students from throughout the city were practicing in a makeshift dance studio whose floor had buckled. 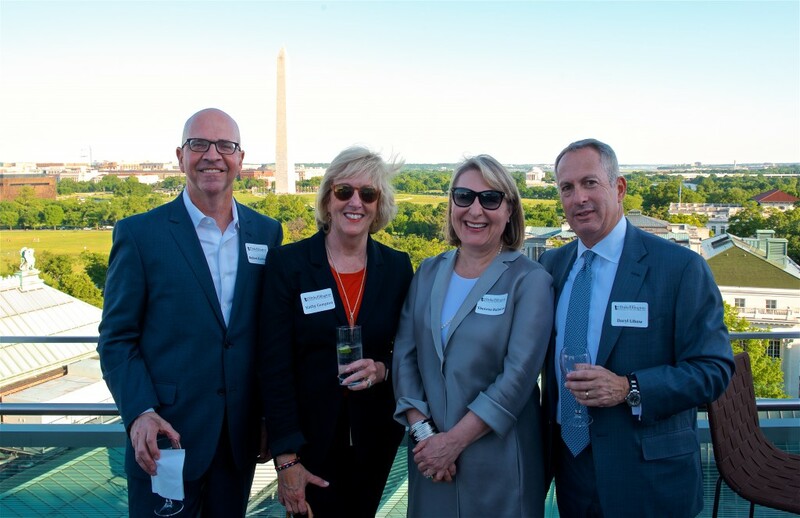 From that day forward, he committed himself to raising money for the school and supporting in every way possible its mission to ensure that every talented Washington, DC student has the opportunity to pursue a dual arts and academic education, regardless of means. Daryl and his wife Beth chaired one of the school’s annual fundraisers and were consistently among its top individual donors. He also assisted the school in countless other ways, using his tremendous talents as an attorney and his excellent judgment in advising the school. A devotee of American Jazz (he was also a board member of the National Jazz Museum in Harlem), Daryl provided tremendous support over the years to the school’s jazz program, both financially and otherwise. On behalf of the Ellington Fund, we offer our sincere condolences to Daryl’s wife Beth and his daughters Jessie and Claudia. He will be greatly missed by his colleagues on the Ellington Fund board.